A superior detached 4 double bedroom family home that offers a tremendous opportunity for those in search of an already spacious property with scope to improve and add value to. 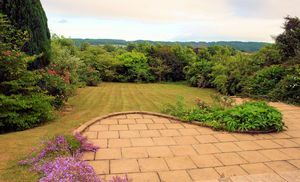 The house is marketed with the benefit of planning consent to enlarge the current well proportioned accommodation to offer a substantial extension and interior alterations that will create a very airy kitchen – family room – dining room. 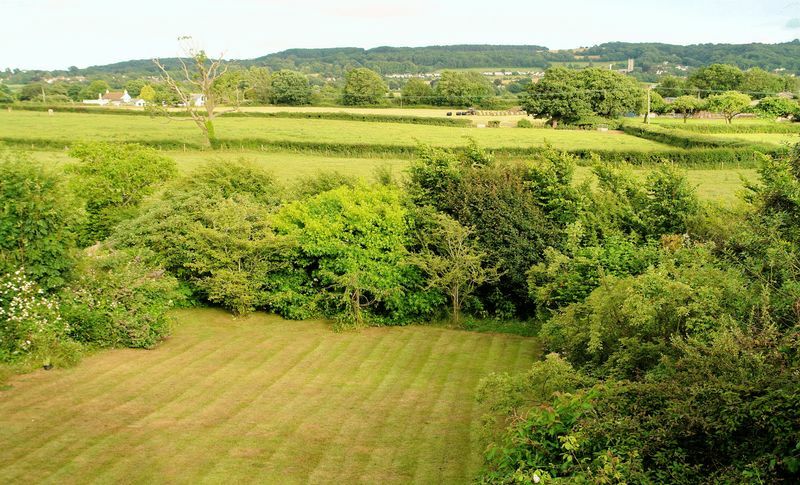 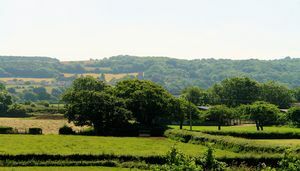 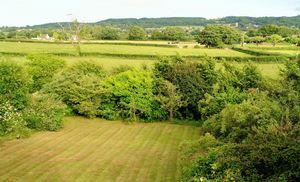 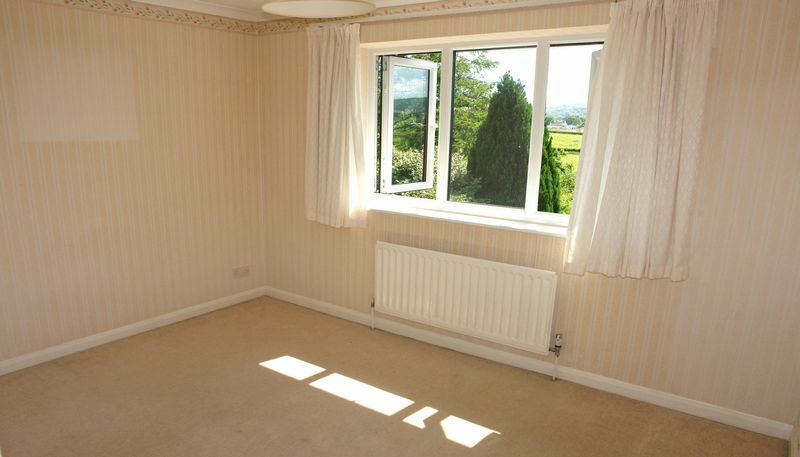 The setting is a further particular feature with picturesque and panoramic views, extending far beyond the adjoining Green Belt open countryside across the vale to Wraxall in the east, Bourton Combe and Backwell to the south and Cleeve Woods toward the west. 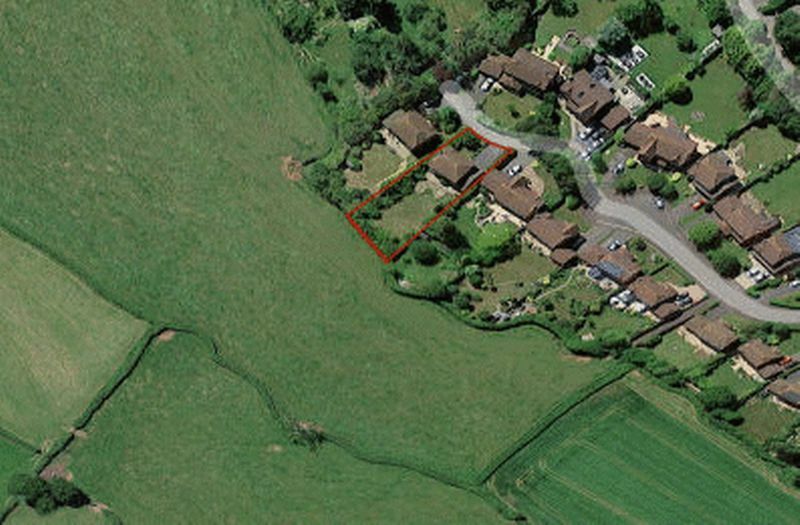 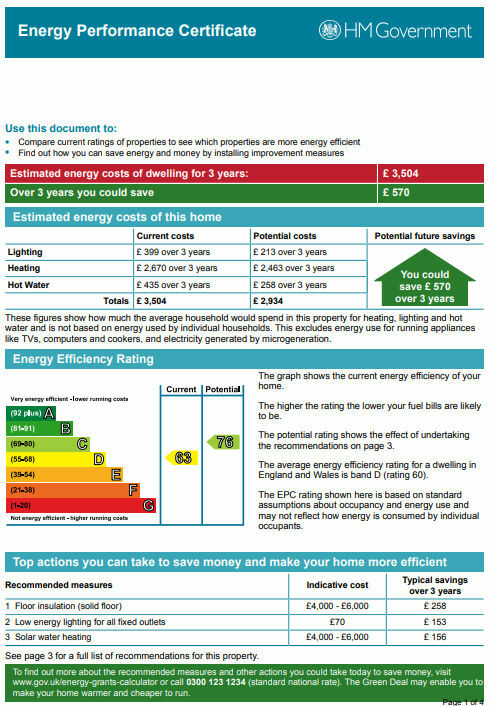 We are frequently favoured with instructions to handle many of the finer properties in these parishes and the writer of this brochure sold these properties on behalf of the original developers back in the mid 1980's. Consequently, we feel able to pass on the observation that this has always been thought of as one of the premier addresses in the town. 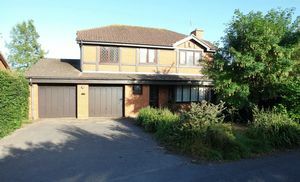 Without exception, there are no better located modern houses of the overall specification in Nailsea or Wraxall partly due to the views and partly due to the arrangement of the properties here with virtually every house having a very large garden with more recent developments on the east side of Nailsea being of a build density that is almost three times as high. 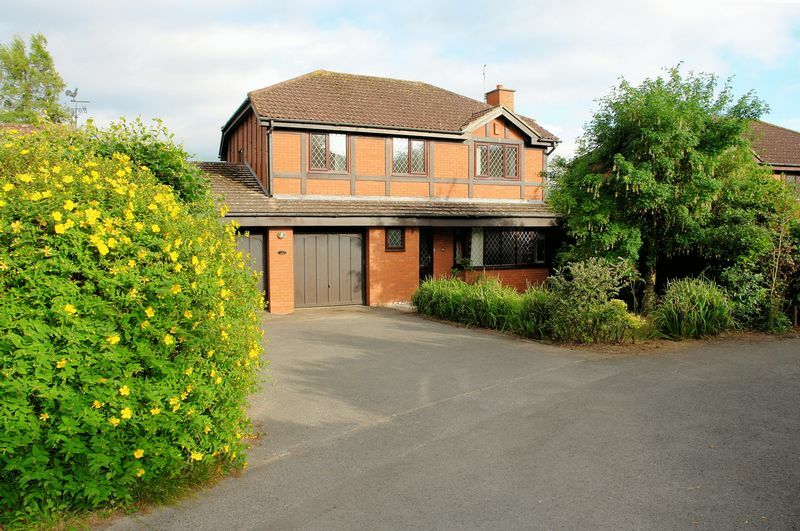 The close, which exclusively comprises just 30 four and five bedroom detached houses and this particular property, could hardly be better placed with the views to the south over adjacent Green Belt countryside. 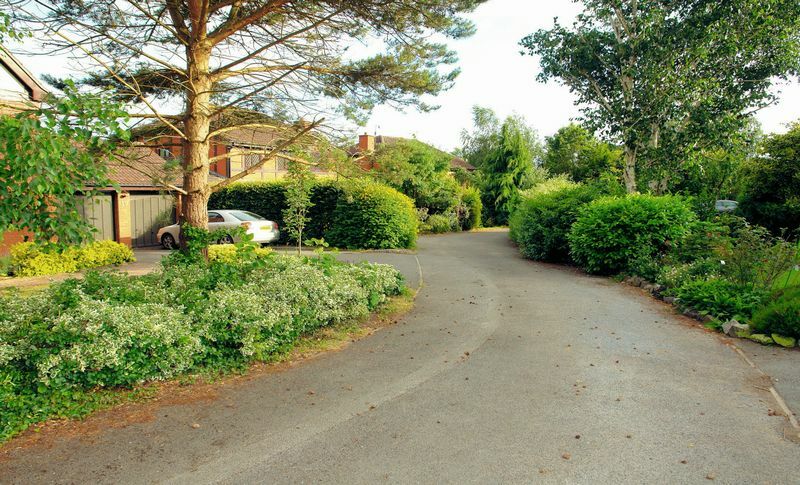 However, in this particular case, the added advantage of being set off the head of the cul de sac in one of the most private positions of all. 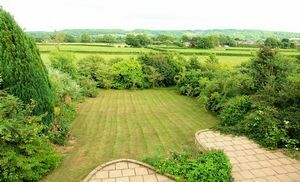 It is considered that notwithstanding the current planning consent, the plot and setting also allows space for enlargement to the front or back if ever more living space was, or is required. This degree of flexibility is extraordinary and the setting would of course support a considerably more valuable house if such alterations were ever undertaken allowing one to acquire here ‘a house for life’ that can grow as needed and still enjoy an exceptional garden. The house as arranged now, is of course of good size and was built to a very good standard by a well-known master builder. 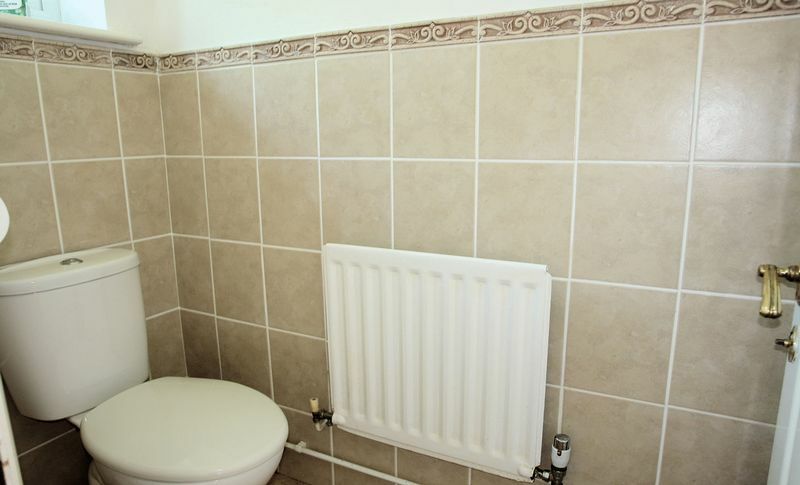 Some elements of the house are in need of updating but the essentials are all in place. 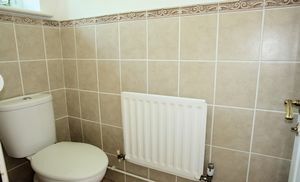 The boiler has been replaced, the windows too were replaced in 2013 and are uPVC double glazed with a mahogany finish outside and white frames for maximum light on the inside. 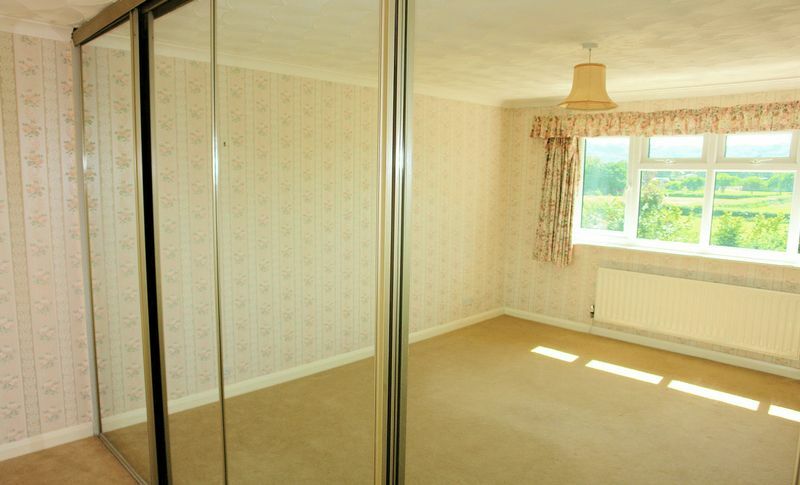 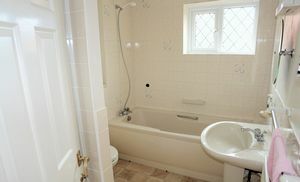 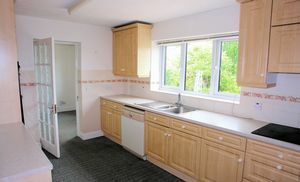 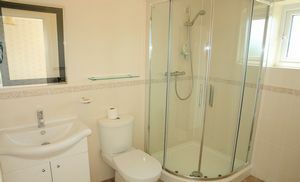 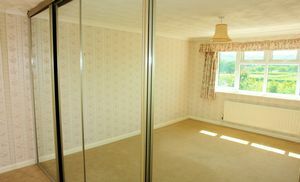 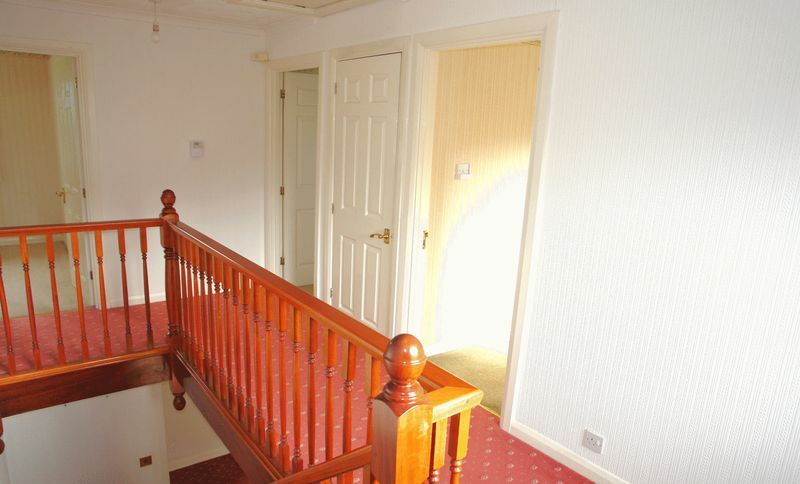 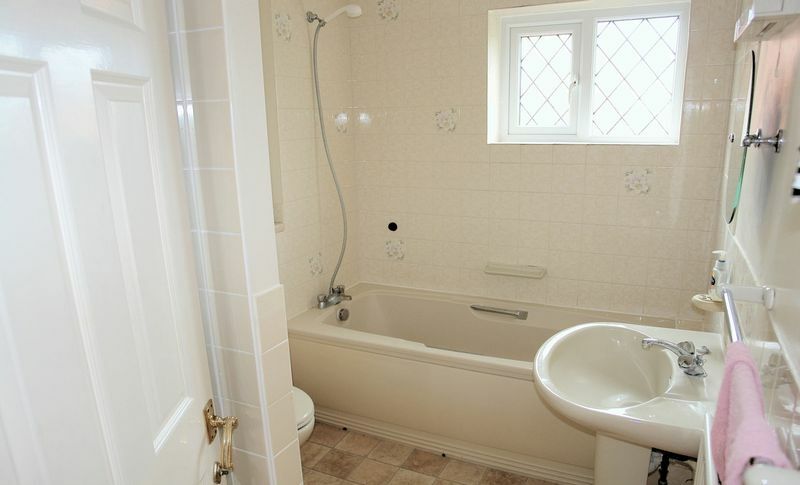 In addition, the kitchen is more recent and the cloakroom and en suite have been updated relatively recently. 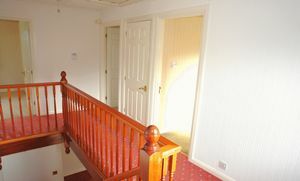 The impression of space is immediate given the generous and very inviting reception hall that features a traditional return staircase that rises to the galleried landing above. 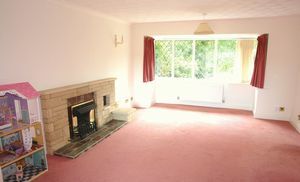 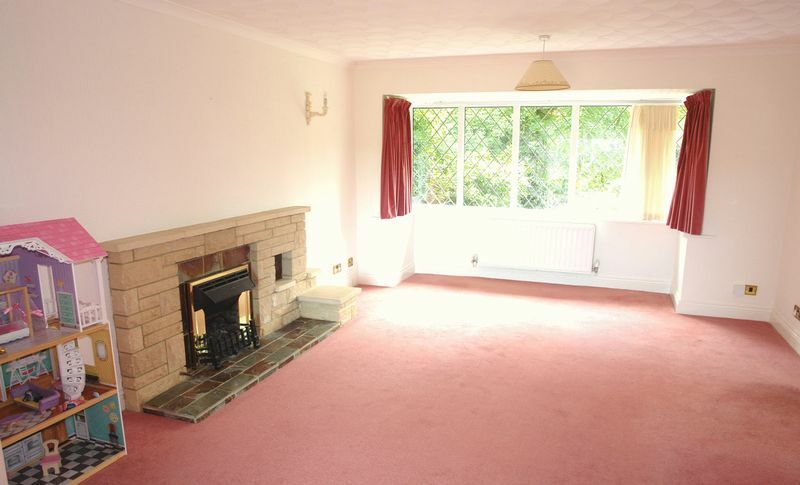 The living room includes a fireplace (real chimney) and a broad bay window. 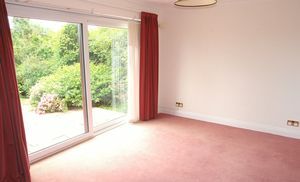 Double doors open to the spacious dining room which is arranged to present to the rear garden and views. The kitchen and breakfast room once more overlook and open to the rear gardens and the valley. 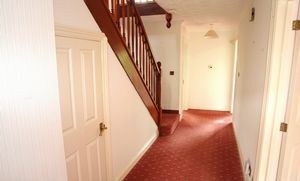 From the hall, there is also access to a convenient cloakroom. 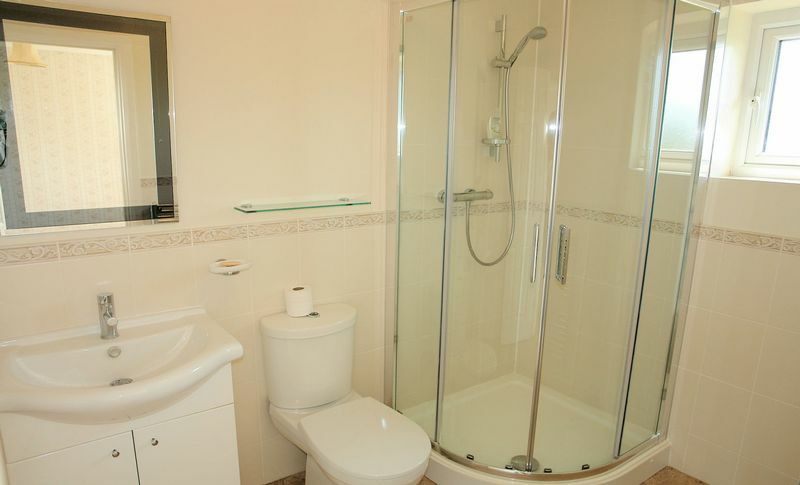 The landing leads to the four very comfortable bedrooms and the family bathroom with the principal bedroom having a further spacious en suite shower room. 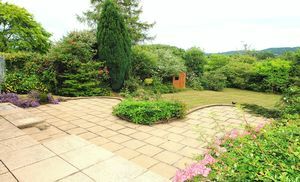 The gardens, though in need of a trim here and there, are a very special feature of this very special property which really should be viewed so as not to miss out since every time we have marketed a property in this close including one very recently, sales were agreed in a matter of a week or so. 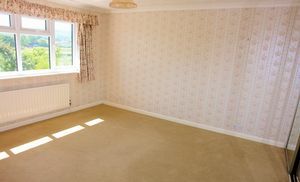 Such is the degree of aspiration to this address.